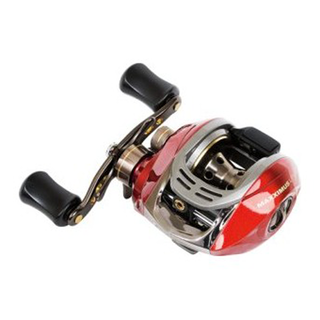 The Shimano Caius is a compact, versatile, and durable bait casting reel, designed with light weight lure casting and Shimano Engestsu Sliding lures in mind. 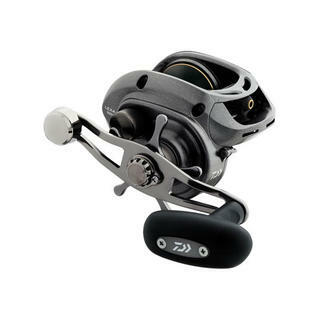 Shimano's Caius 200 low profile baitcaster reel represents a great starting point for anglers who want to give baitcasting style reels a go. The Caenan 150A has been selected by the team at Shimano NZ for it's abilities in both the inshore jig (Lucanus, Bottom Ship, Rock Hopper and Colt Sniper) and trout jig and lures casting fisheries. Inside the SLX's Hagane Body, brass gearing delivers reliable cranking power and three SUS bearings and one roller bearing means everything turns smoothly. 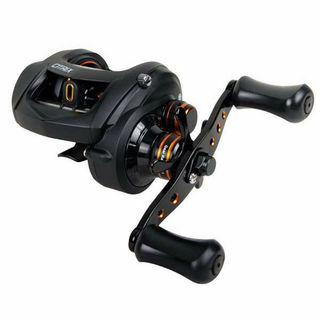 The reel incorporates a compact design, however the reel has the same line capacity as Shimano's standard 150 sized reels, fitting 150m of 20lb Power Pro. A longer 45mm Throw Handle working in conjunction with two model options featuring gear ratios of 7.2:1 means that the slow and methodical lure worker and the angler who likes a bit of speed are well covered by the new SLX. On top of this, it's max' drag settings of 5kg providing some amazing stopping power should it be needed. The next generation of Curado baitcast reels sets the benchmark in everyday performance and saltwater durability with the new K series. Available in both right and left hand models. The next generation of Curado baitcast reels sets the benchmark in everyday performance and saltwater durability with the new K series. The Shimano Chronarch G 150 XG is packed with the latest advancements in Shimano baitcast technology! The Chronarch G 150 XG delivers top level performance for saltwater anglers. The Shimano Grappler BB Ci4 200HG is the perfect choice for kiwi inshore jigging. The body material is Ci4+ which is rigid and perfectly balanced in the palm. Weighing only 185grams the Grappler BB is one of the lightest baitcasters available on the market and has been designed for light jigging applications. 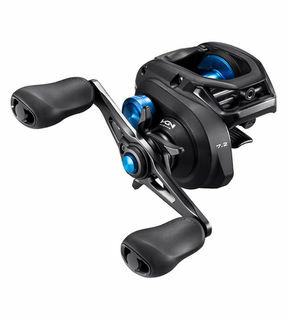 The Shimano Grappler BB Ci4 200HG has been hand-picked for the New Zealand market directly from the JDM catalogue. 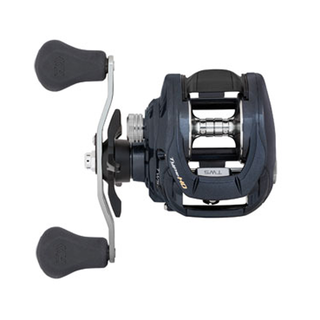 Bold, in both design and its 7.3:1 high-speed gear ratio that's available in both right and left hand retrieve, the Okuma Citrix makes an aggressive statement. The Shimano Curado 300EJ baitcaster reel has been a leader in the field for over ten years now and is set to continue it's winning ways. Built for ultimate strength right from the start the Lexa baitcaster series is Daiwas most feature packed tough baitcaster ever developed. 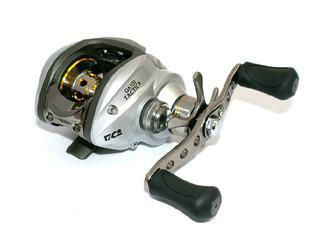 Designed to take top of the food chain fish, Lexa is one tough reel. 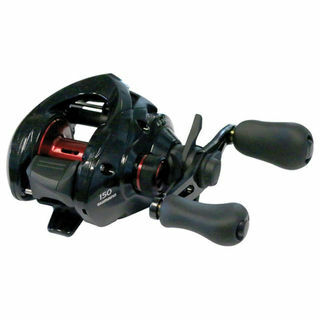 Okuma Komodo SS low profile baitcast reels feature stainless steel gearing and drive shafts, along with amazing levels of drag output, take on the largest fish with a level of power and durability that is best in their class. 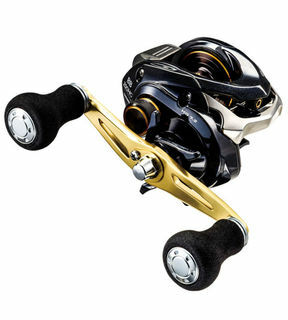 The Shimano Tranx is the next level in saltwater proofed baitcaster reels. Making a great thing greater, Daiwa takes the Tatula baitcaster and cranks up its size and performance to create the new Tatula HD. The Calcutta D features a complete redesign from the ground up and combines the respected performance of the previous Calcutta models with some key new enhancements all of their own. The Shimano Engetsu 100PG CT baitcaster is hot off the press from the Japanese Domestic Market and is jam packed full of features not seen before. 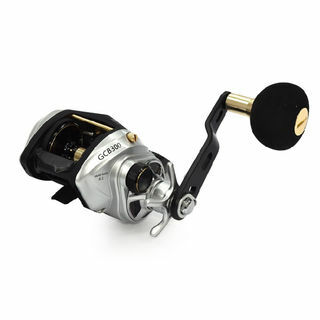 Designed to take the rigours of todays super braided line and ultra tough, top of the food chain fish, like Snapper, Kingfish and Salmon - Lexa is one tough reel. 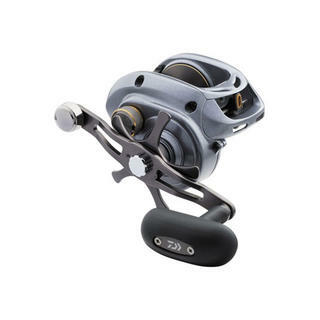 The Shimano Tranx 500PG provides anglers with a new design in reels not yet seen on kiwi shores, it combines the comfort and castability of a low profile baitcaster and the capacity and drag power of a more conventional overhead reel. The Shimano Grappler 300 HG is direct to New Zealand fishers from the JDM (Japanese Domestic Market) catalogue and was hand picked for its perfect fit for our inshore metal jig fisheries. A leader amongst men, the Zillion baitcaster has garnered a reputation for class and reliability.